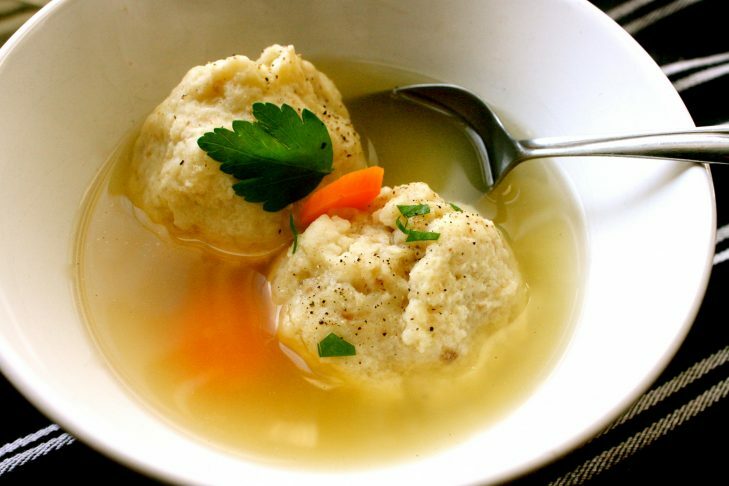 Come join us and make some delicious matzah ball soup! Help us cut up vegetables and stir the pot! Children will have an inclusive opportunity to cook while socializing and having fun.